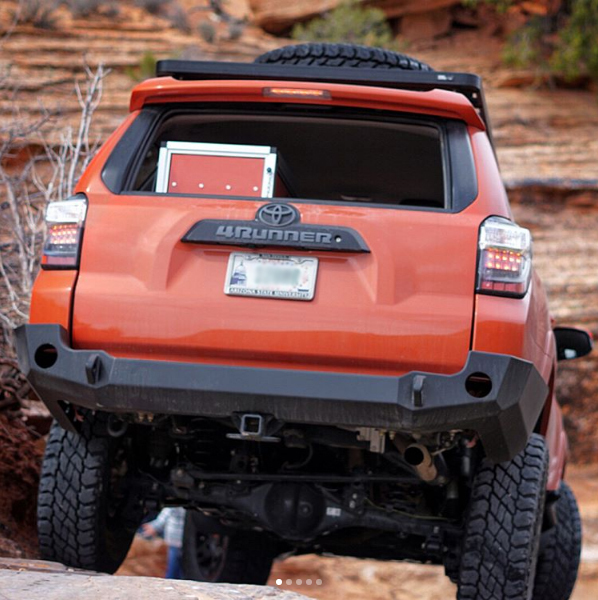 Imagine never losing a valve cap while airing up or down on your off-roading adventures. Our caps are built for NATO military vehicles. Seems they want a valve cap that can hold tire pressures even if the valve core fails. Not a bad idea. The No Loss cap is all brass with a knurled outer surface. Brass will not stick to your brass valve stem threads like those cheap aluminum caps. 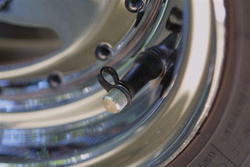 Road salts, road chemicals and moisture can set up electrolysis and actually fuse the aluminum caps to the brass valve stem threads. Can't check your pressures if you can't get the valve cap off, can we? Inside the No Loss cap is a quality 0-ring for a positive air tight seal. Guaranteed not to leak even if the valve core is missing. Great for off-roaders that are airing up and airing down huge tires numerous times per day. If running low pressures off-road, just remove the core. Your compressor will thank you and your air down times will be much faster. The retaining strap keeps the No Loss cap attached to your valve stem. No more losing caps, storing them in your mouth (yuck!) or fumbling in cold weather with gloves on. Forget to screw your No Loss caps back on?? Retaining strap is strong enough to withstand 80 mph speeds with the No Loss cap just hanging there!! Can be used on any valve stem. The list is endless. 4WD's, RV's, sports cars, motorcycles, ATV's, Semi Trucks, construction equipment, farm equipment, planes, mountain bikes, go karts, drag cars, etc. Made in Great Britain. No Loss Caps can only be used on brass valve stems. Do not use on aluminum valve stems such as those equipped with TPMS. This is for a pack of FOUR (4) No Loss Tire Caps. If you would like FIVE (5) please choose that option below.